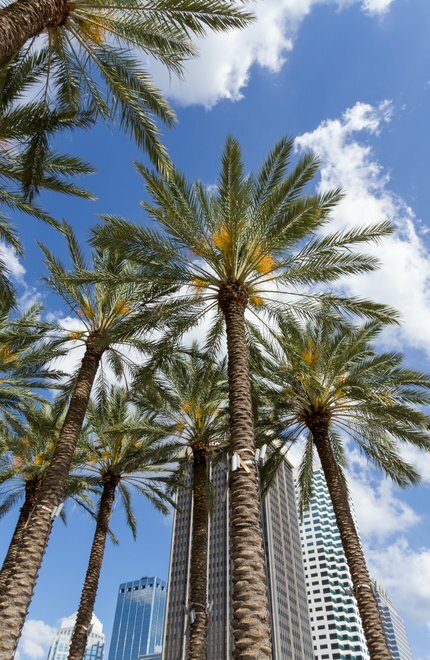 Tampa is a beloved Florida spot for locals and visitors alike. There is no shortage of activities to enjoy here, from sunny days on the water to enjoyable shopping excursions in the city. This bay city, which is located on the Gulf of Mexico, is known for its wet summers but high amount of overall sunshine.